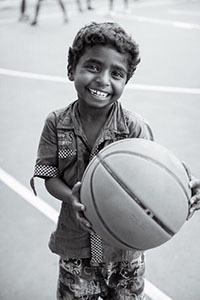 Want to feel like a kid again? 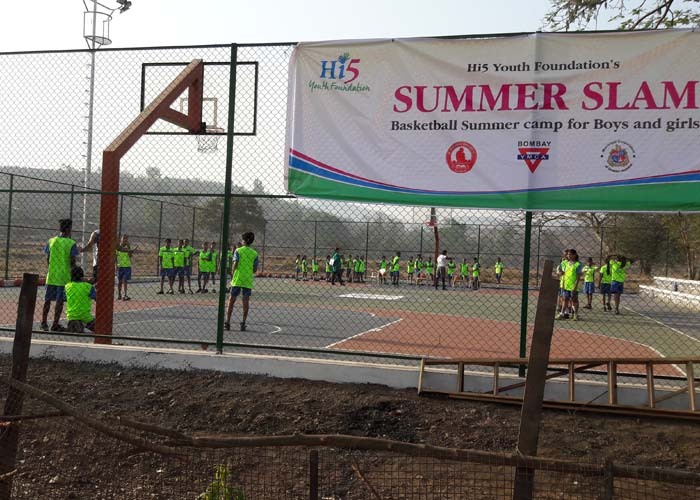 Sign Up to be the first to know about the awesome things happening at Hi5! 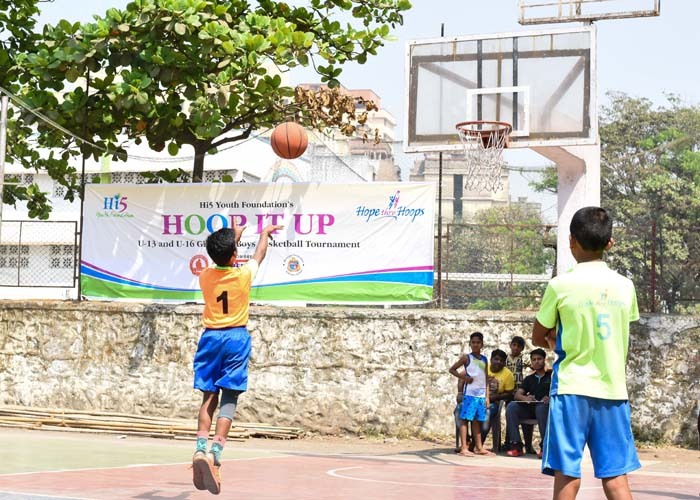 Hi 5 Youth Foundation is a high-spirited, professionally run sports-NGO, dedicated to coaching basketball to large numbers of young underprivileged children. 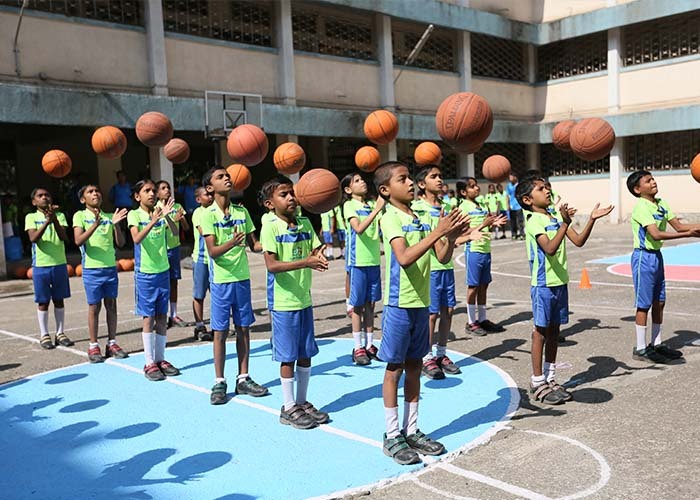 Our multi-level, multi-year program teaches children basketball blended with life-skills and a unique style of team play that fosters excellence and allows children to express themselves and experience success!